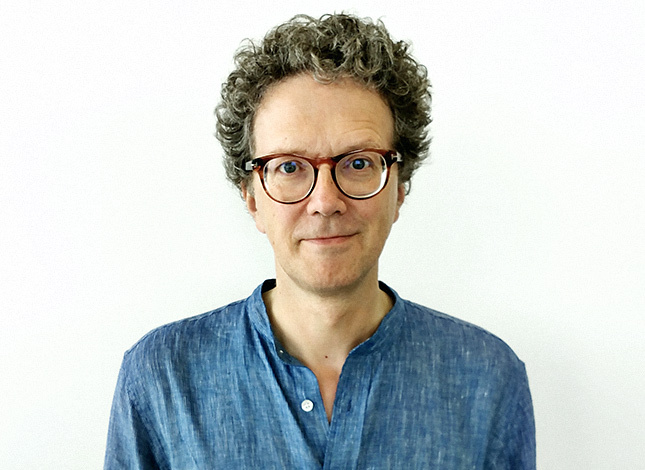 Bas Raijmakers is co-founder and creative director at STBY, research institute for service innovation. Bas has been involved with a wide range of different service design projects, for clients such as Thames & Hudson, Elsevier, the city of Amsterdam, and the National Institute for Health and Environment. He has been working in the internet and media industry as a consultant and research manager since the early nineties. He co-founded ACS-i media research projects in 1993. After the company grew, it was acquired by Lost Boys International in Amsterdam, whom Bas joined as Usability Director. Since the rise of public internet Bas' focus has been on new media, ranging from hacker cultures to more mainstream uses of the internet. In his many research projects he has provided evidence that it is the people who use new media offerings, not seldom in unanticipated ways, determine the true meaning and value of it. Bas holds an MA in Communication Sciences from the University of Amsterdam (1990) and a PhD degree in Design Interactions from the Royal College of Art in London (2007). He currently splits his time between STBY’s London and Amsterdam offices, and in addition to that he is a part-time Reader in Strategic Creativity at Design Academy Eindhoven where he leads a team of graduated design researchers in academic design research projects. Bas is a frequent contributor to a range of academic journals.